The Graveyard Shift *One MORE block Edition - High Score! An icy blast from the past, were immediate doom was hilariously close to a push of a button away. 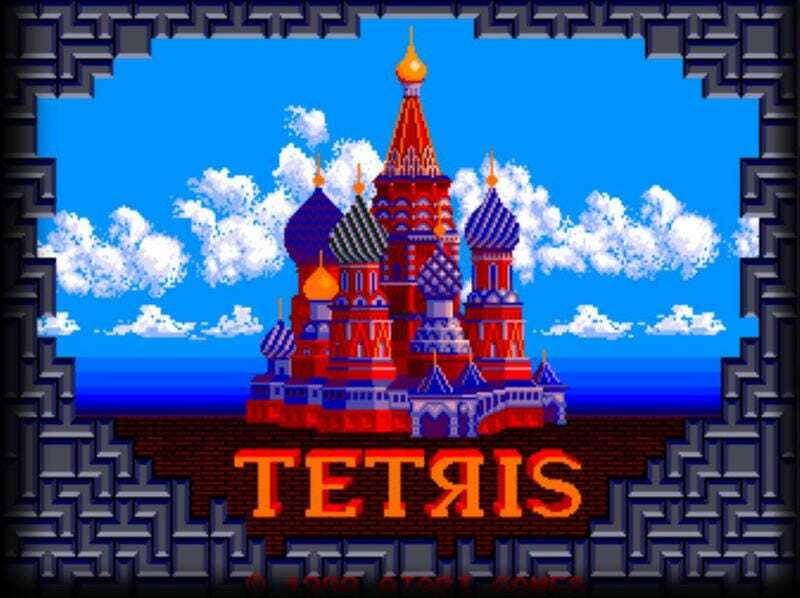 Tetris! Designed by Alexey Pajitnov in 1984 for some fun among his colleagues, soon turned into something of a craze, and went west side by 1986. And has ever since become an addiction of sorts, and recognized games in history. So lets not make war, lets make high scores! Who can have the highest score by the end of the night? Not feeling up to the challenge? Oh welp, then feel free to talk about life games, and whatever you want to share below. Either way TALK AMONGST YOURSELVES! "The Graveyard Shift is not responsible for being unable to please the man who arranges the blocks!"